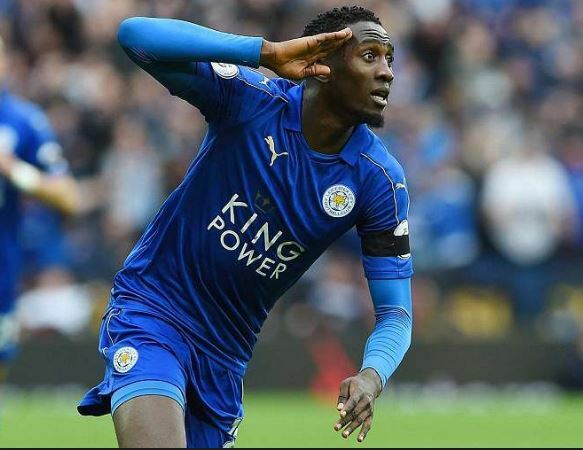 Leicester City midfielder, Wilfred Ndidi has warned his fans to be wary of the multiple Facebook accounts that are being run in his name. The Super Eagles star has over five Facebook accounts in his name, with his pictures and about three functional fan pages dedicated to him. Ndidi took to his Twitter account Tuesday morning to warn his fans about the fake facebook accounts. Ndidi helped his Leicester side to a 3-0 victory over Huddersfield Town on New Year’s Day. The victory means that the club has ended their five-match winless run in all competitions. The club sits on 8th position in the league table on 30 points, and will face Fleetwood in the FA Cup third round this Saturday.